Data and analytics. Two words that can either strike excitement or dread in a person. But in this tech-driven world and especially when looking at retail technology and successful omnichannel retailing, data and analytics should be the DNA of any retail business. Essential for growth, understanding and retail strategy. 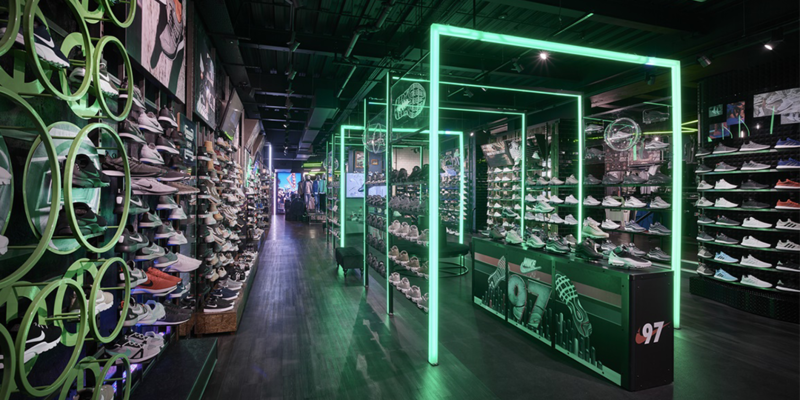 At Omnichannel Futures there was a talk between enterprise company Peak and footwear retailer Footasylum about how AI helped Footasylum to drive omnichannel. This is where data and analytics can be used to drive decisions and market to customers in a much more personalised way. No longer is it enough to just have the first name of a customer in an email, this generation wants more personalisation. 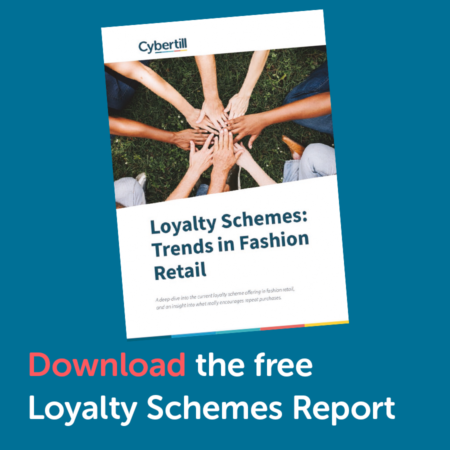 By using retail data, Footasylum was able to create hyper-personalisation for its target market, which saw a 28% increase in email revenues. 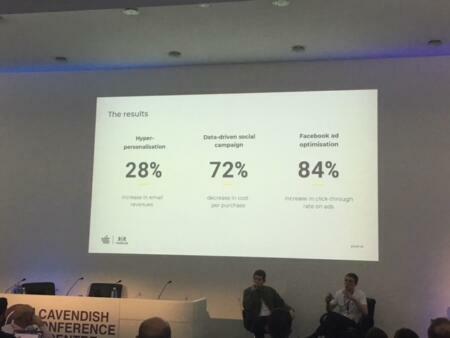 Their data-driven social media campaigns saw a whopping 72% decrease in cost per purchase, and for their Facebook and optimisation, they have seen an 84% increase in click-through rate on ads. Footasylum is now able to use data to send less, but better marketing to customers, and its proven to be very powerful. The benefit of retailers partnering with a tech company to deliver a truly omnichannel strategy is that retailers don’t have to have a huge development team, companies like Peak offer invisible tech, and so proves quite light on resources on the retailer’s side. So, what do Footasylum think the next big step is going to be? They want to use machine learning to offer one-to-one personalisation to millions of customers, optimising conversion and talking to them in a way they actually want to be spoken to.